ESN316L (1972) Leyland 550FG . McLay B-F. Ex-Macmillan . Cumbernaud . Seen 1994 . 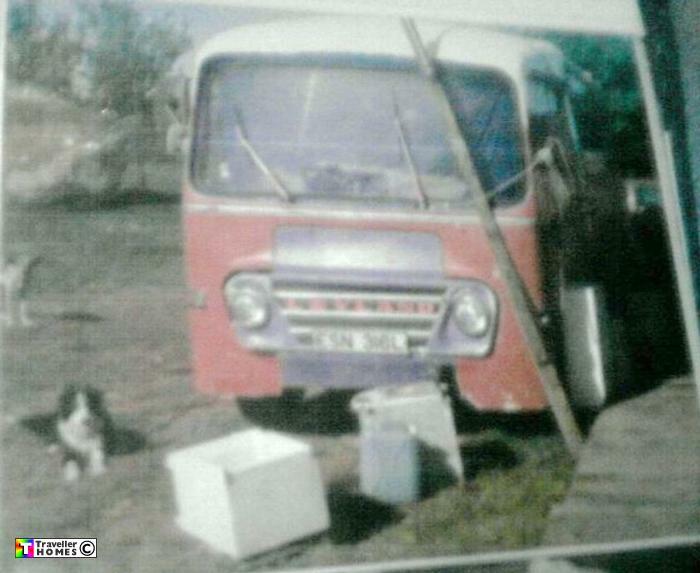 This bus had been towed from site to site for 2yrs before Rich bought it , fixed the engine only to have it fail on the first journey afterwards .. So he scrapped it at Dorethea Quarry in August 1994 . Photo = Rich Wigmore .